PROGRESS in Lending Association was formed to give industry thought leaders a voice. The right formula of technology combined with business strategy can come together to solve real industry problems. Now we’re going even further with the launch of our Innovations Program. Innovations 2010 was a great event. Read about which companies were named the Top Five Innovations of 2010 HERE. As part of Innovations we want to recognize industry-changing innovations. So, apply below to be recognized as part of Innovations 2011! For those individuals, companies or groups that have come together to do something truly game changing for the mortgage space, we want to recognize all that you do in order to change the industry for the better. What are we looking for? We want to recognize innovations introduced into the mortgage market between January of 2011 to December of 2011 that truly changed the mortgage market for the better. Applications are due on or before January 13, 2012. As part of this competition, we’re not only looking to recognize a new release, although we certainly don’t want to discourage the entry of innovative new releases that hit the market in 2011. We also want to reward individuals, companies and groups for doing creative things throughout 2011 that made a positive difference. Understand that this is not a subjective competition. All applications will be scored on a weighted scale. We will be looking for the innovation’s overall industry significance, the originality of the innovation, the positive change the innovation made possible, the intangible efficiencies gained as a result of the innovation, and the hard cost and time savings that the innovation enables industry participants to achieve. Find out more about our criteria HERE. How will we judge? This recognition will not be decided by mere industry onlookers, all six industry experts that make up the PROGRESS in Lending Association executive team will act as judges and all will be given an equal say in how applications are evaluated. Learn more about our executive team HERE. You will be judged by your peers who know the space inside and out, just like you do. 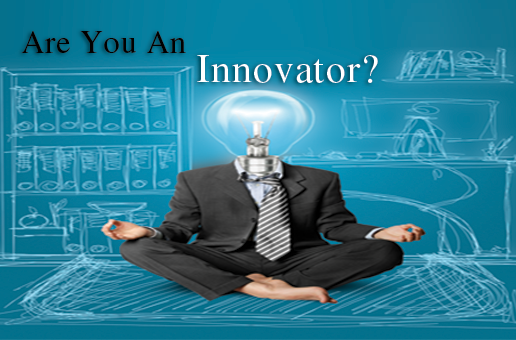 Describe the innovation that you think deserves recognition. Tell us about it.